Make your next hot dog night an opportunity to explore your own cultural heritage. When it comes to hot dogs, the Chicago-style dog and the chilidog tend to hog most of the spotlight. In the U.S., hot dogs are among Americans’ favorite foods. There are many reasons to love hot dogs, from their versatility to the lighthearted summer memories that they evoke. As palates around the world begin to expand, we've pinpointed the most compelling reason: hot dog toppings. During the summer months, hot dogs are a barbecue staple, most often served alongside popular condiments like ketchup, mustard, and relish. Hot dogs are cheap, tasty, great for grilling, and easy to cook, even for the most inexperienced chef. In the U.S., most people credit Nathan’s Famous in Coney Island for popularizing the hot dog, while others believe it was President Franklin Roosevelt who brought the hot dog to mainstream when he and his wife served them at a picnic in Hyde Park with King George VI of England. Regardless of how and where hot dogs became an iconic staple in American cuisine, more chefs in the U.S. and beyond have been focusing on the incredibly versatility of hot dogs. 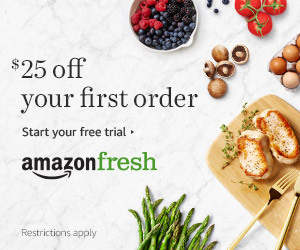 Recently, chefs and home cooks alike have been using the ever-versatile hot dog as a blank canvas for creations that borrow key cuisine ingredients from various world cultures. As an example, restaurants and food carts like Japadog in New York and Vancouver have been boosting hot dogs’ reputation as inexpensive street food by finding inspiration from Japanese cuisine. While the hot dog is often revered as classic American food, it’s time to embrace America for the melting pot that it is and turn the classic American hot dog into a vehicle for worldly cuisine. There are options for everyone, whether you’re infusing your hot dog bun with a Mexican influence, with mango salsa and avocados, or lending Icelandic influence with French fried onions, cocktail sauce, and pickled red cabbage. Make your next hot dog night an opportunity to explore your own cultural heritage with toppings that are traditional to your family or cultural background. Swedish cuisine is known for its perfect meatballs, but the country’s culinary culture has some other noteworthy delicacies. The Swedes have some twisted culinary concoctions when it comes to hot dogs. 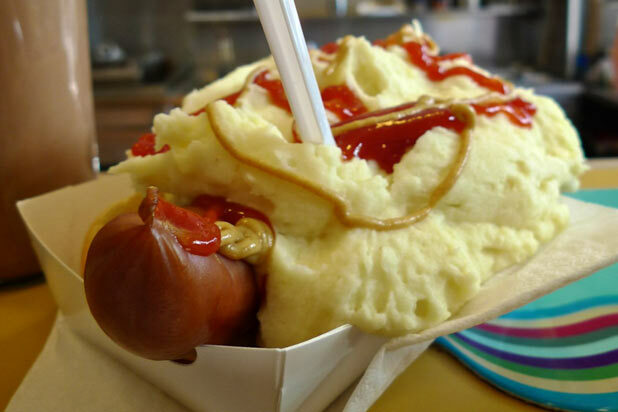 At Günter's Hot Dog Stand in Stockholm, patrons indulge in toppings such as mashed potatoes, mustard, green mayonnaise and shrimp salad. In Venezuela, hot dog stands are aplenty and often available at street festivals and celebrations. Enjoy the popular street food topped shredded cabbage and crushed potato chips, or go all out with toppings that range from carrot shreds and corn to French fries, garlic sauce, chili sauce, mayonnaise, and tartar sauce. French fries on a hot dog? Color us impressed. 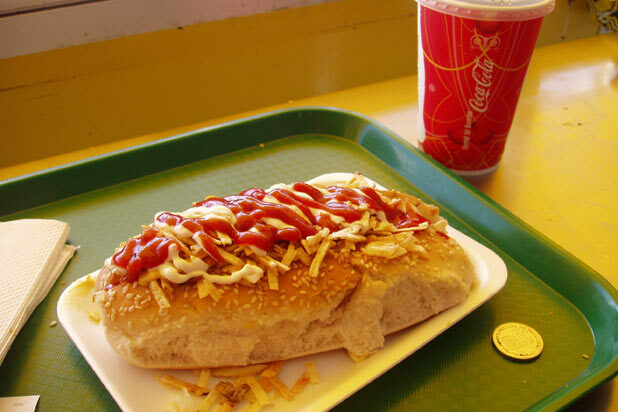 Read more about wacky hot dogs around the world.